WWE and Warner bros are joining together to make this awesome epic game that will bring the real world fighting to your Smartphones . 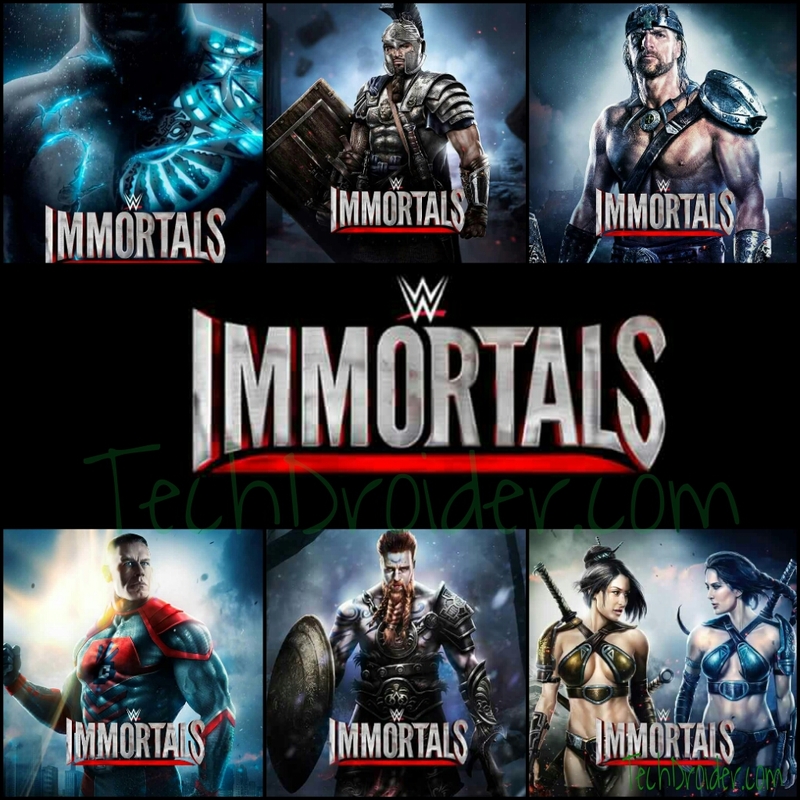 The game will be a fighting game in which all the WWE players will be like superheros and has to fight for their opponents . This will be a free to play Smartphone game that will be available to IPhone , IPad , IPod touch and Android devices . It will be available on I tunes and Google play store soon . The game will be big in size so get ready with your net cards or wifi . This game will be similarly like Injustice and Mortal , in which one has to choose his or her superstar and has to fight and open gates for victory . The game will be available on 15th January 2015 . So be ready to experience the New Game of This new Year !